Serious notions for serious needlepointers! 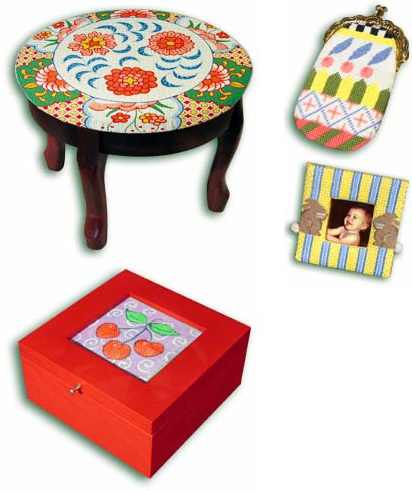 Create your own furniture and decorative accessories from picture frames to picture boxes. Plus we have a full line of needlepointers necessities.